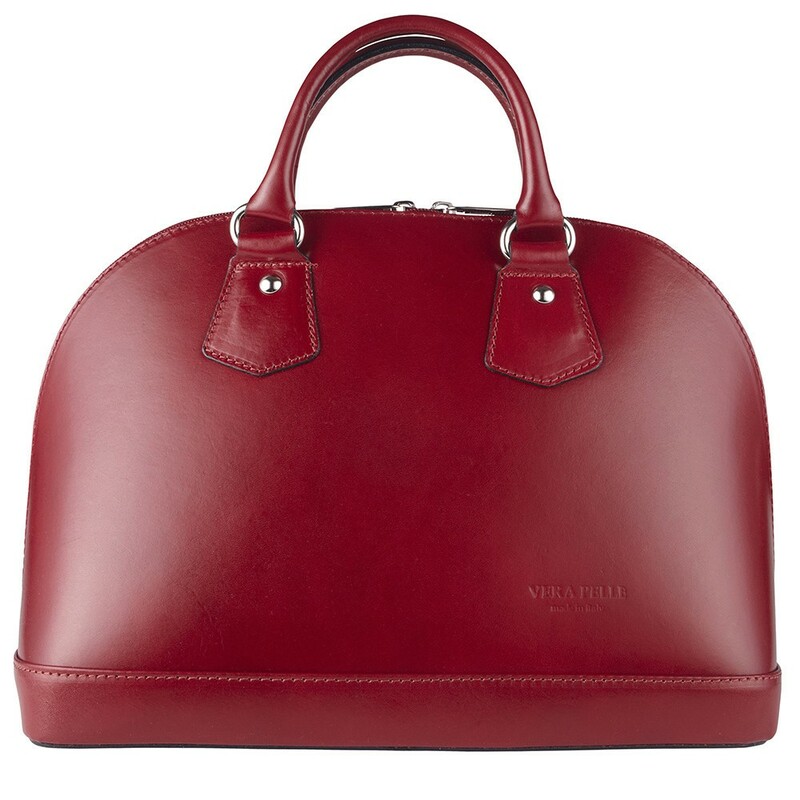 Go on, spoil yourself with a new handbag today. 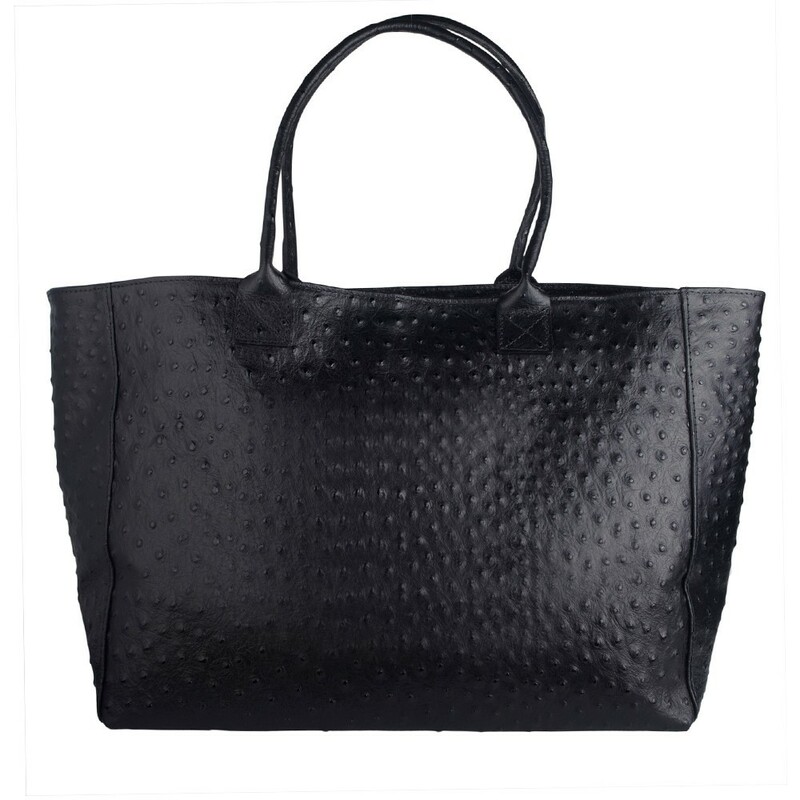 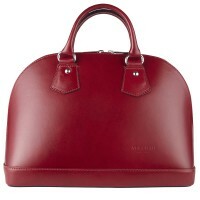 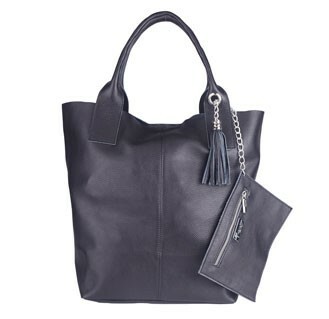 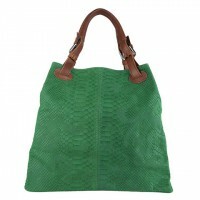 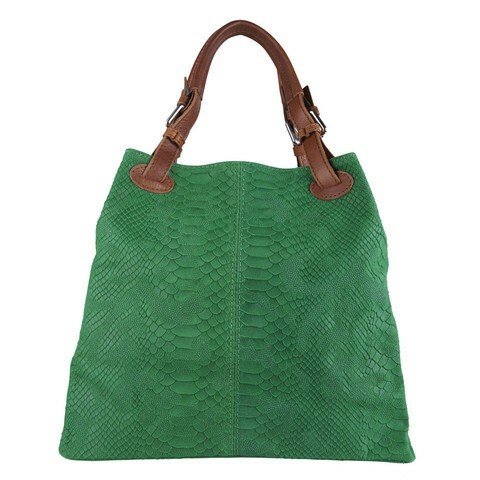 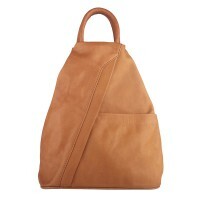 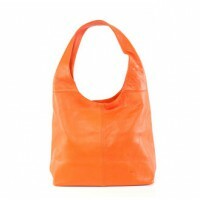 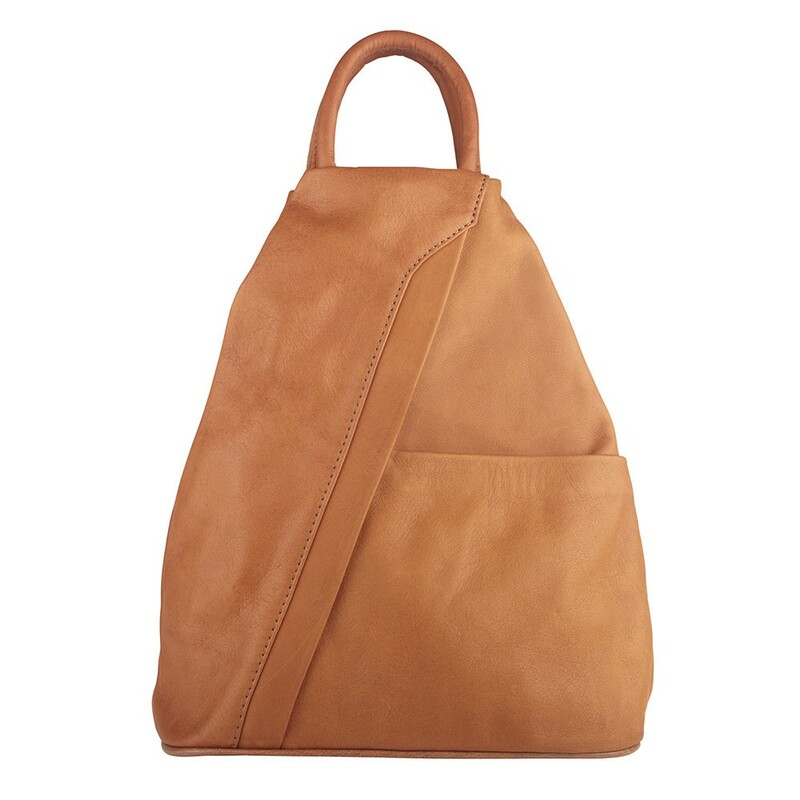 Save over 50% off all Marlafji handbags on ilovehandbags.com.au. Designed by international model Marla Singh this is a luxury line of contemporary and affordable leather handbags. 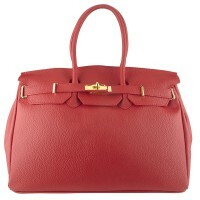 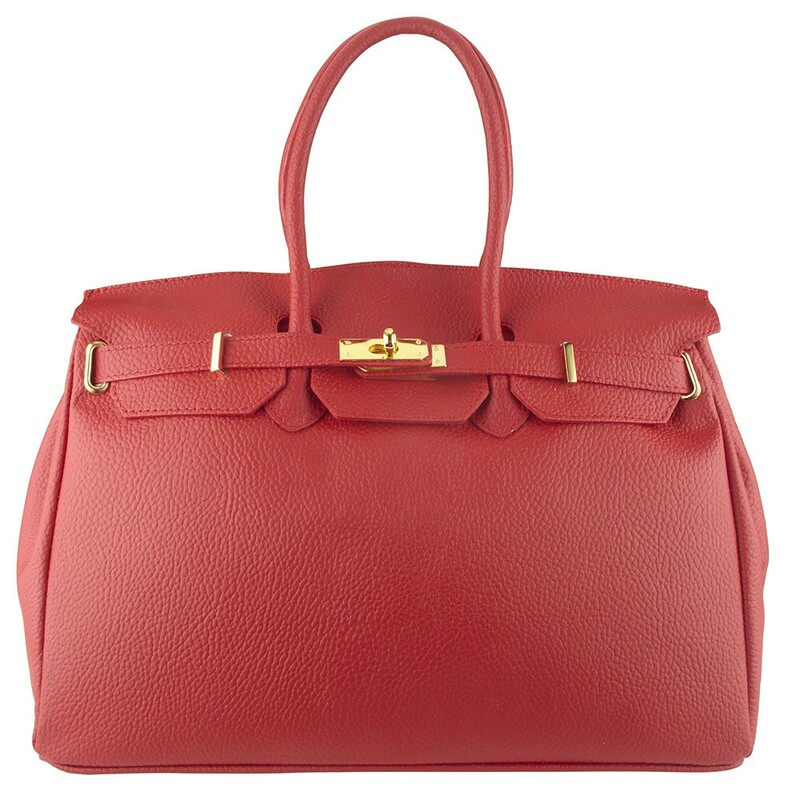 ilovehandbags.com.au is your one stop online shop featuring top Australian handbags from Pink Corporation, Marlafjii, Bowie Accessories and many more brands at unbeatable prices.